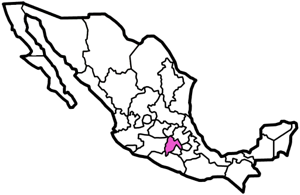 Mexico is the name of a city, a state, and a country. 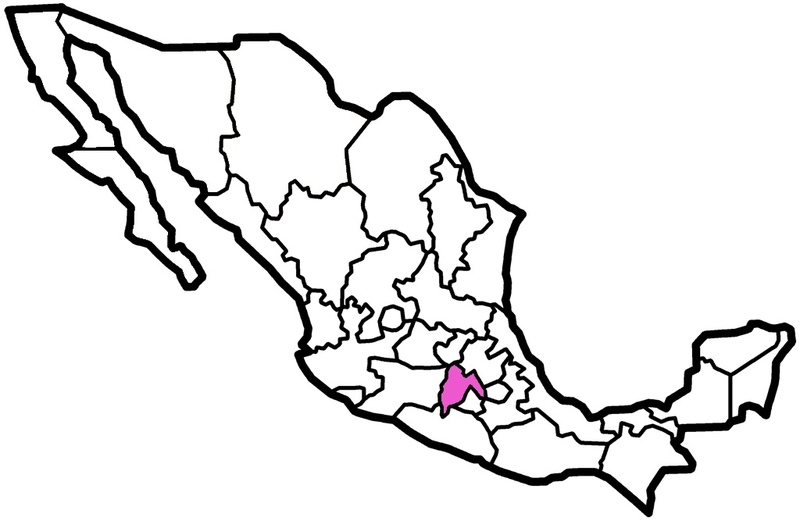 Estado de Mexico is in the center of the country, with forested mountain slopes and beautiful scenery. Each year, the monarch butterflies migrate to these high-elevation spots, seeking their favorite kind of trees.